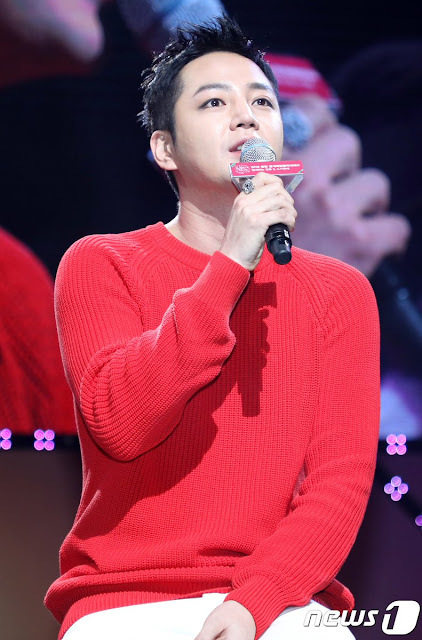 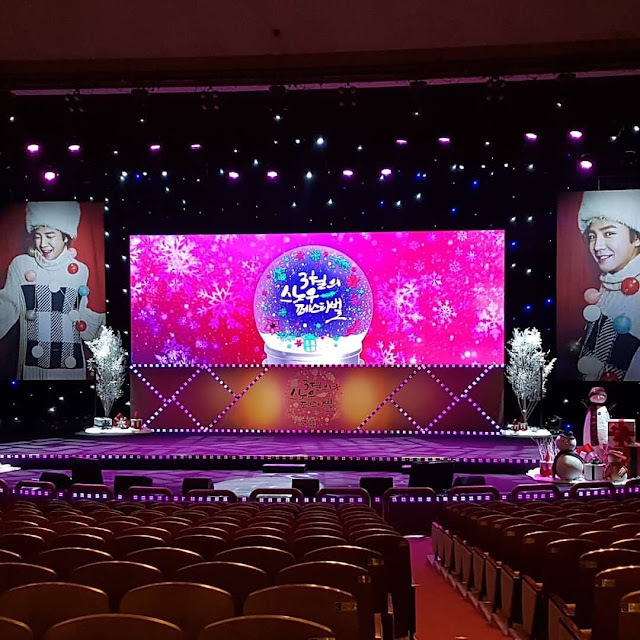 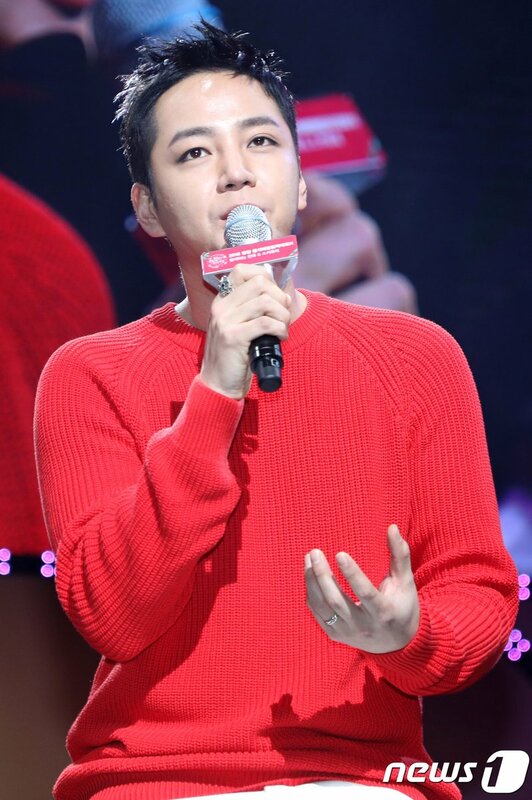 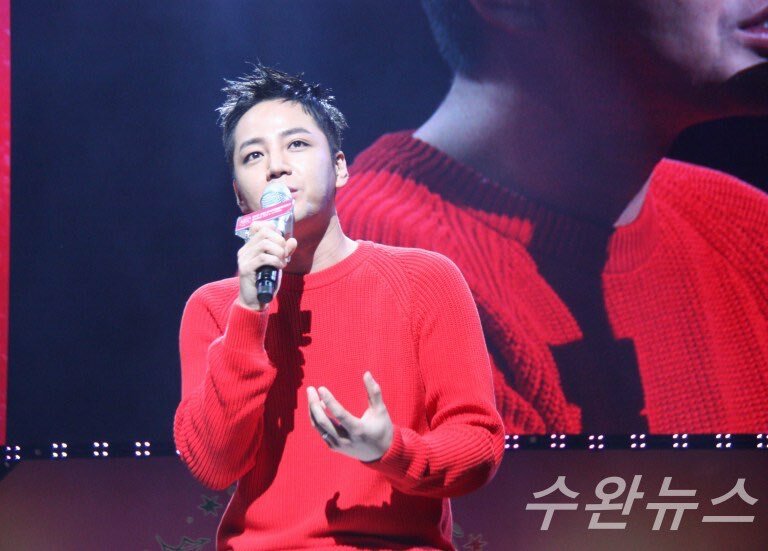 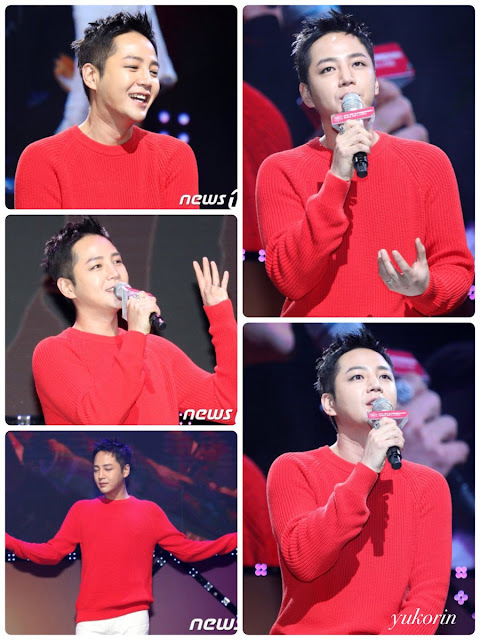 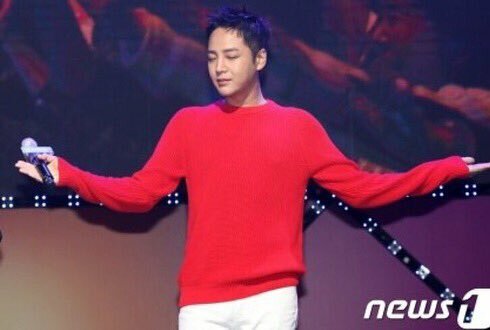 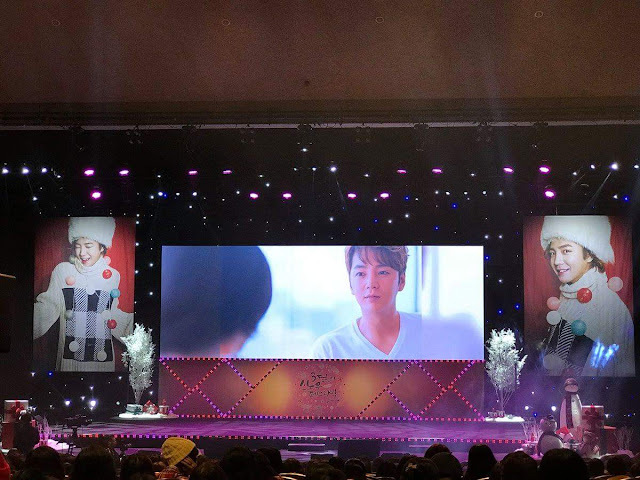 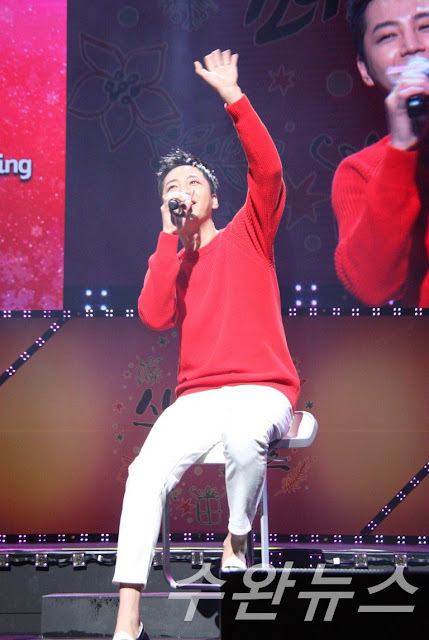 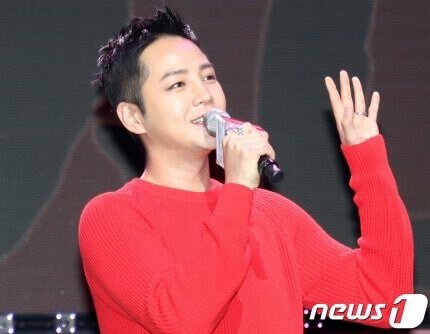 jang Keun Suk's #Snow Festival in March Fan Meeting went off without a hitch. 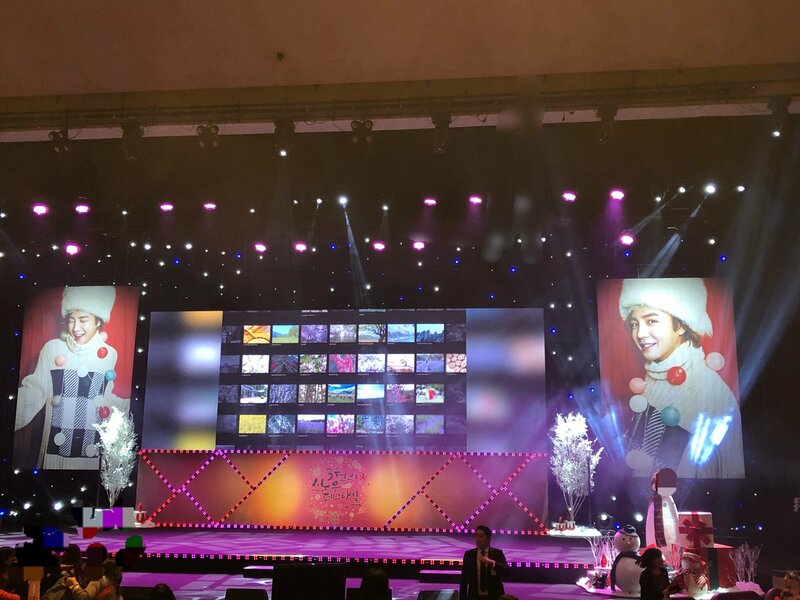 As a matter of fact, he garnered great reviews in the Korean media by putting on a thoroughly entertaining and delighting show for an audience of Korean and International Eels. 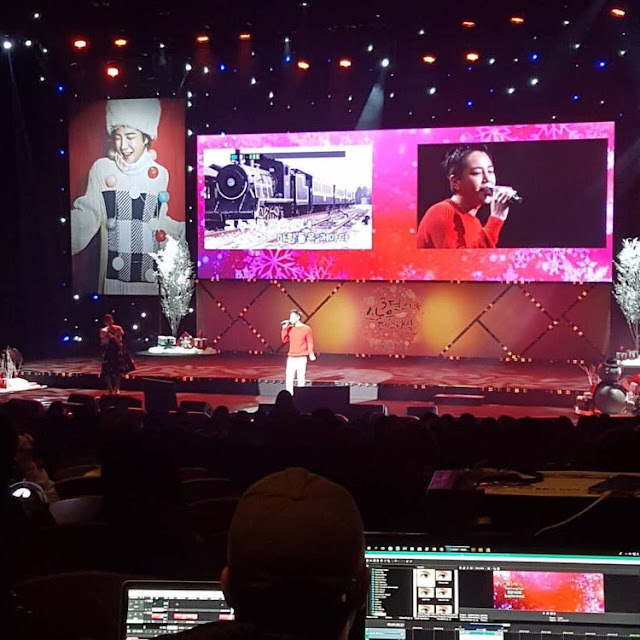 The media also noted that many among the audience were from Japan, China, Americas, and SE Asia. 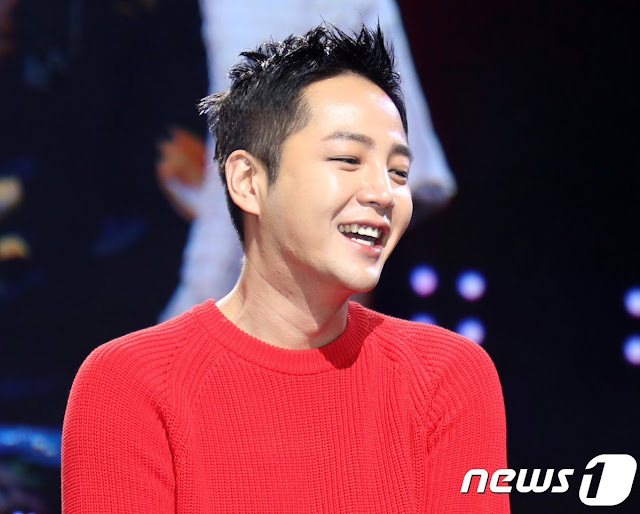 As the media wrote, his international popularity and ability to draw a large international audiences indeed explains why he remains a premiere "Hallyu Star" as well as being the "Asia Prince".